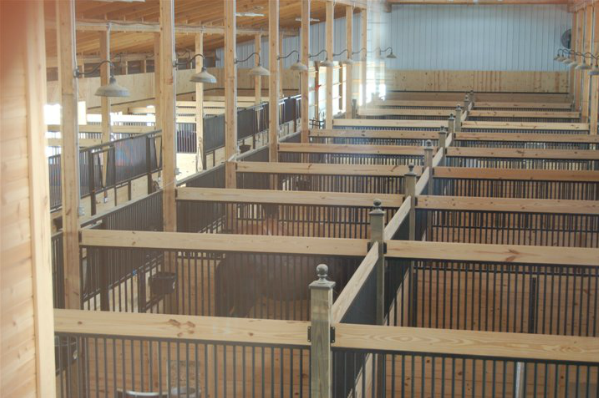 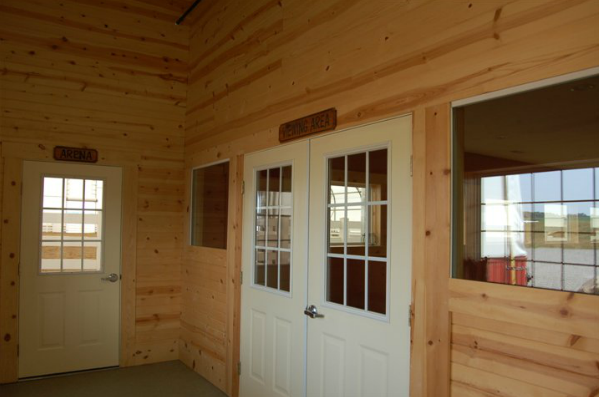 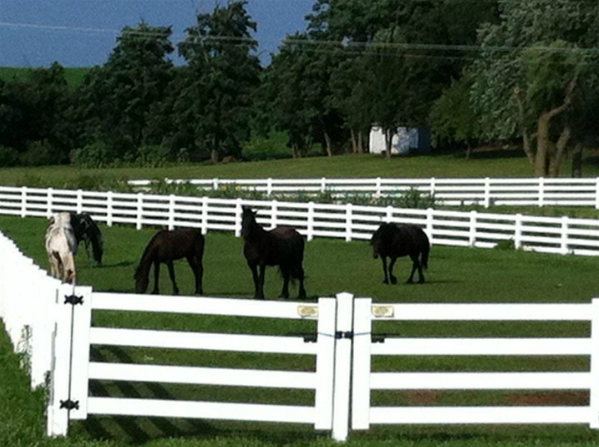 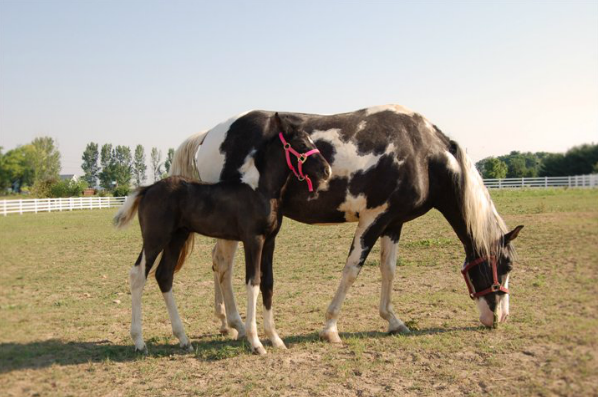 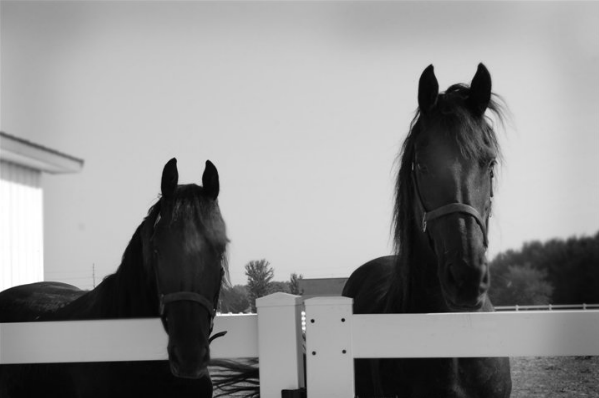 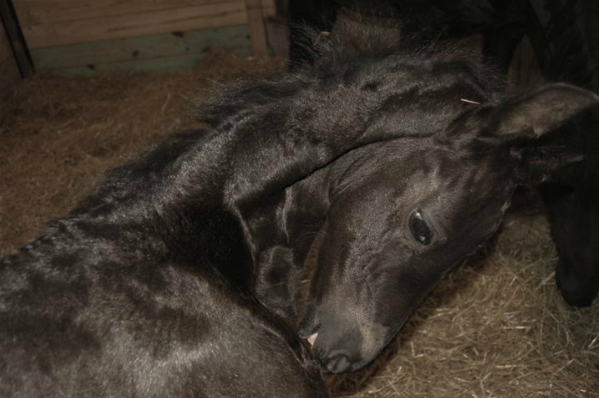 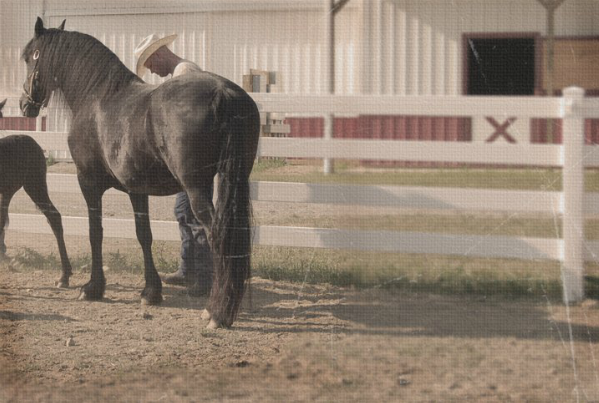 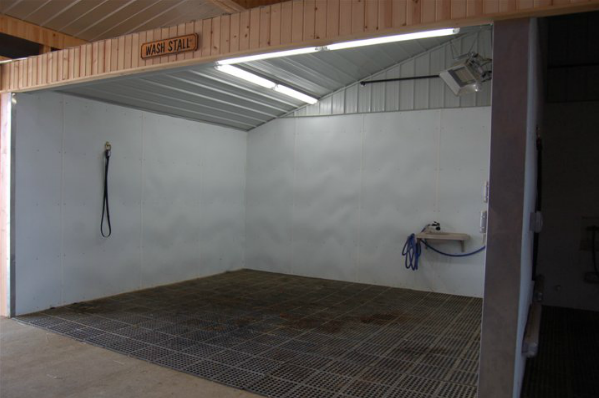 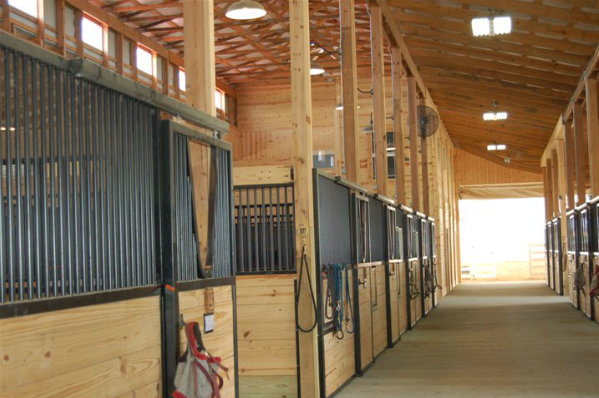 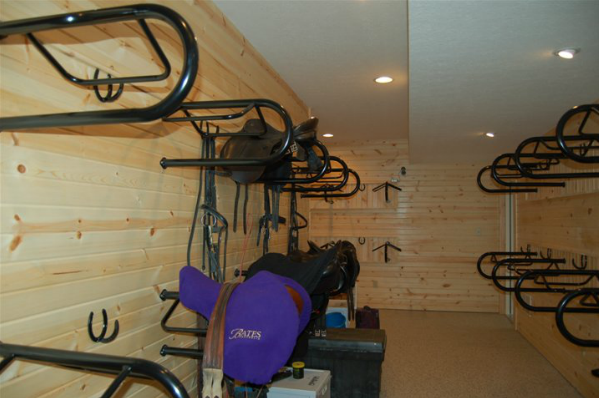 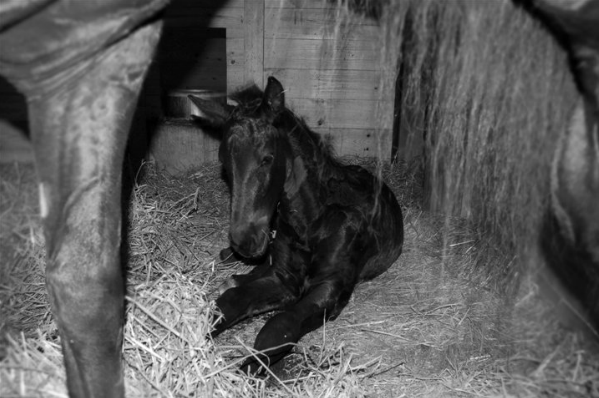 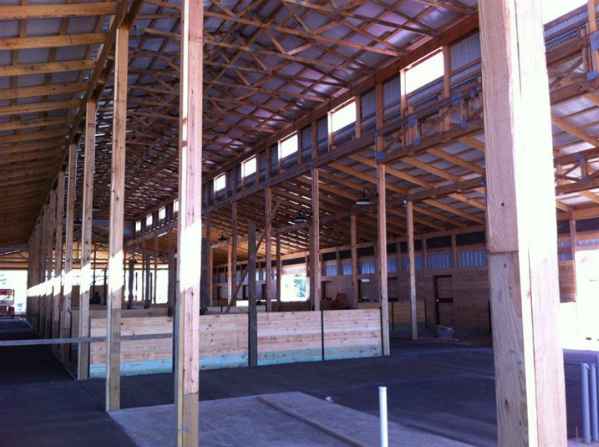 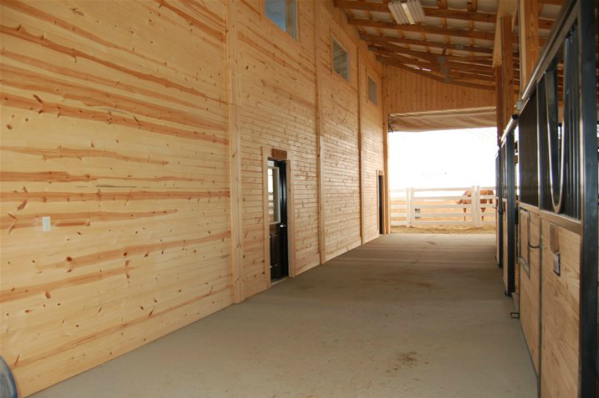 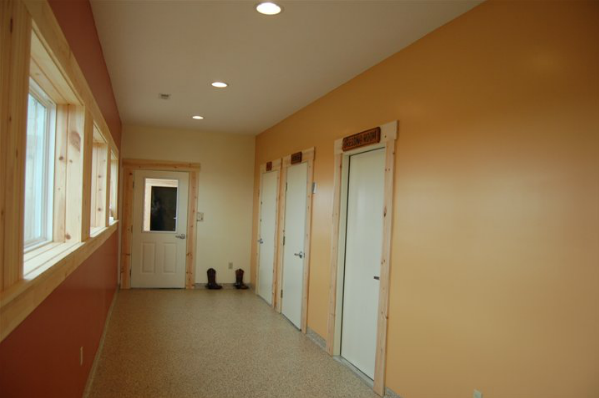 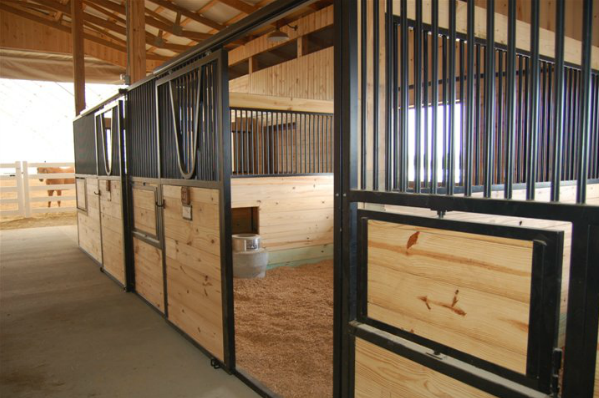 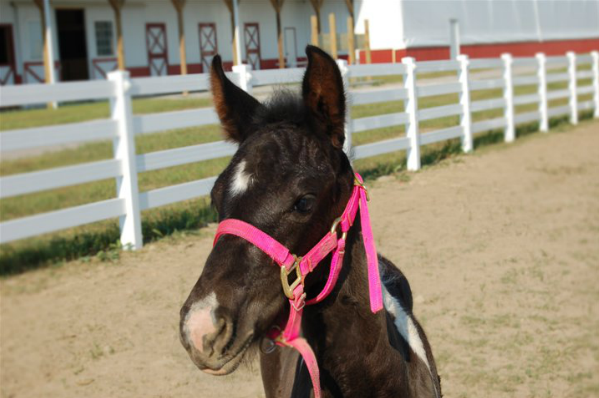 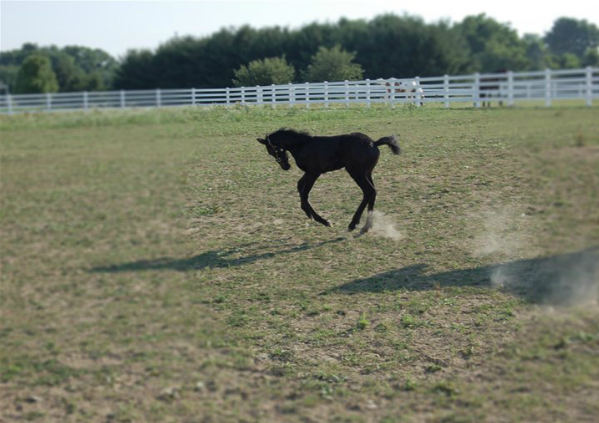 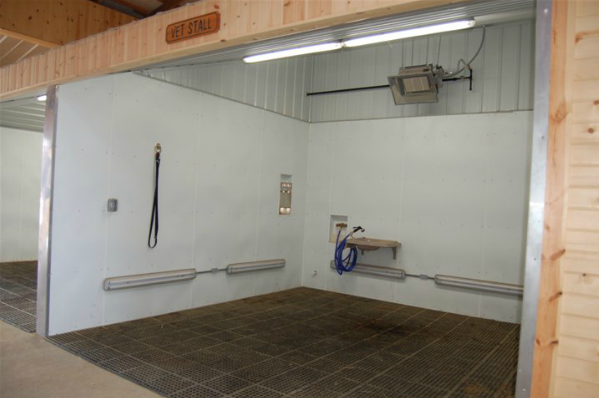 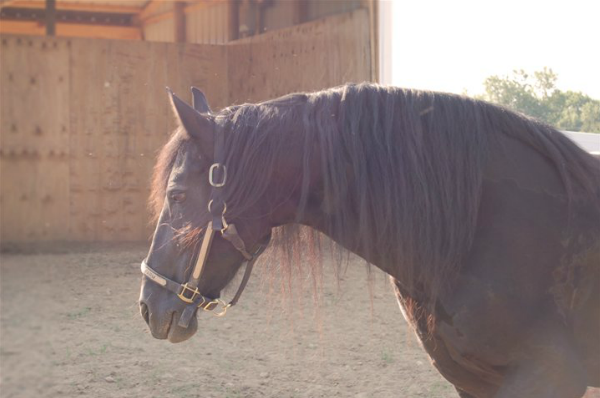 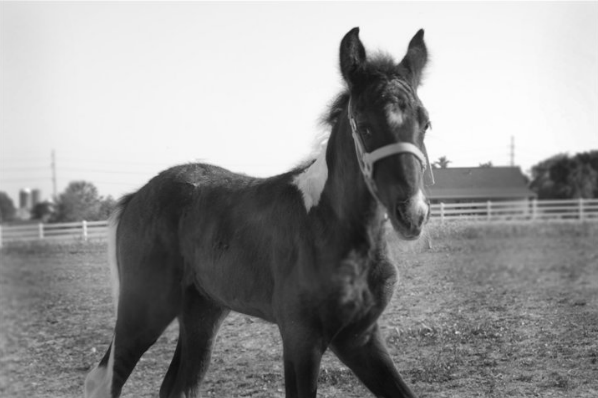 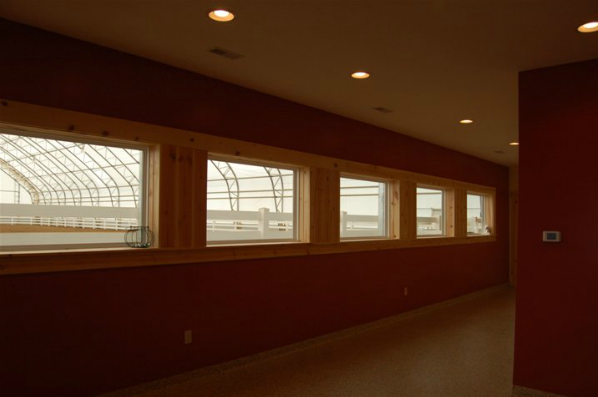 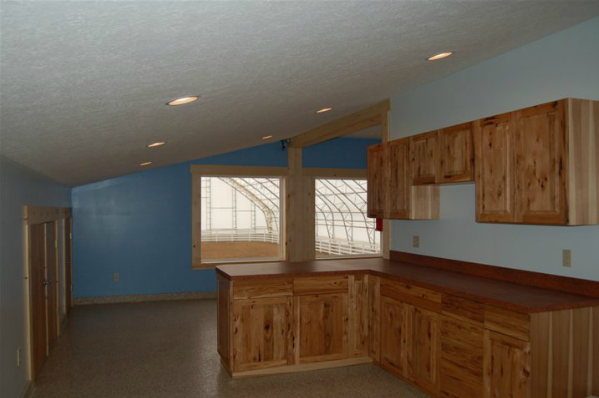 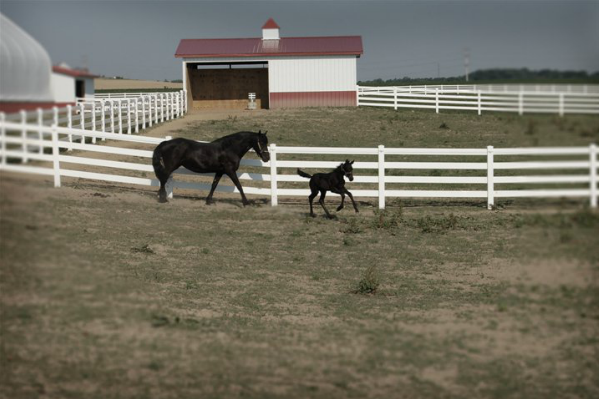 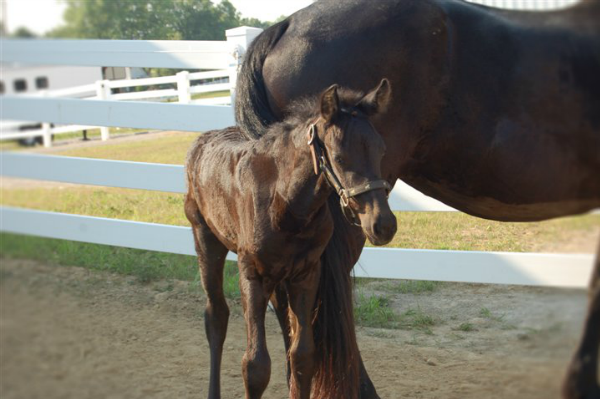 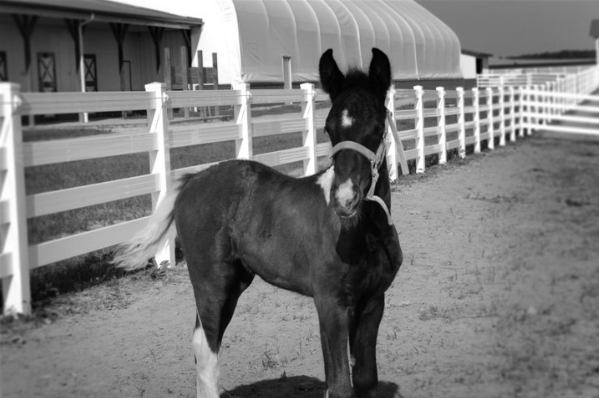 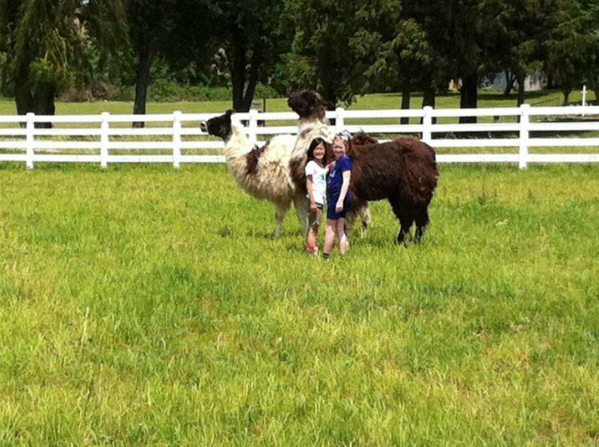 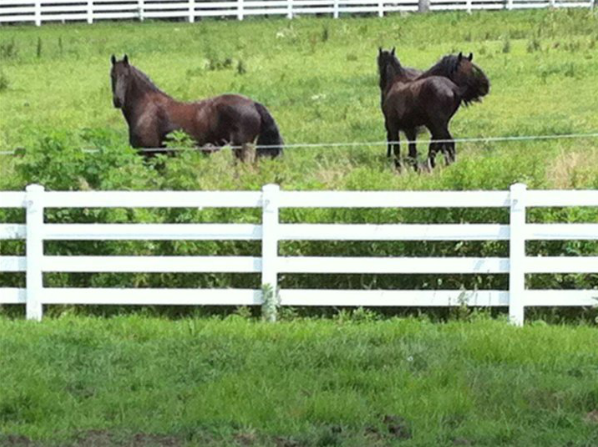 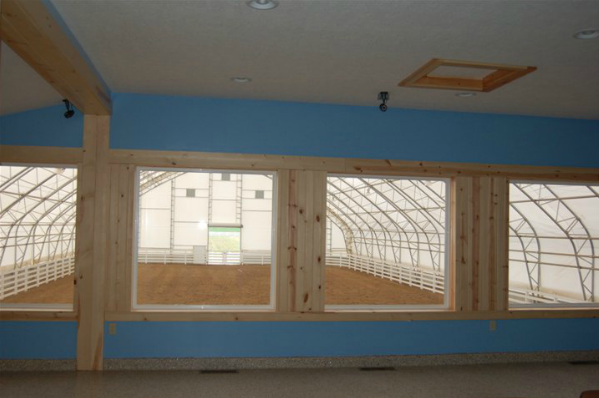 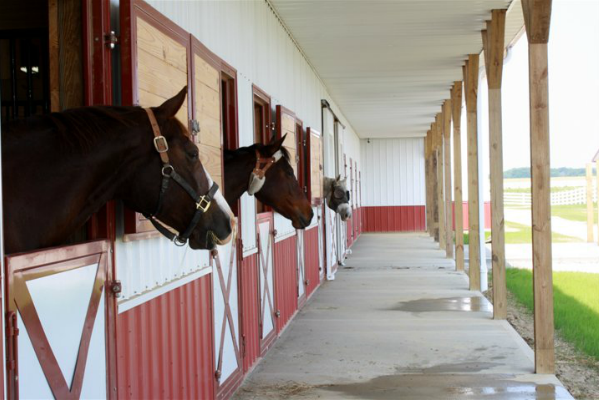 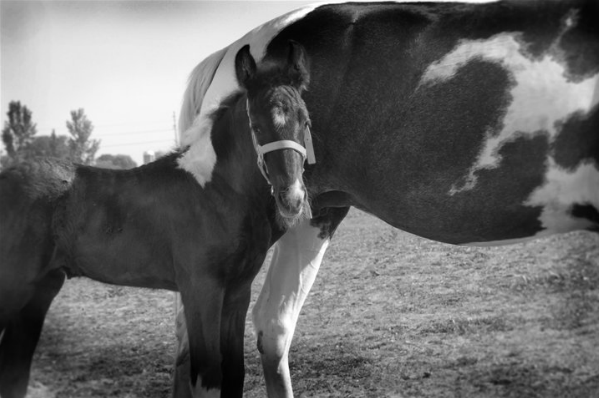 The Home of Joy Farm is a 60 acre equine facility located in Lancaster, Ohio. 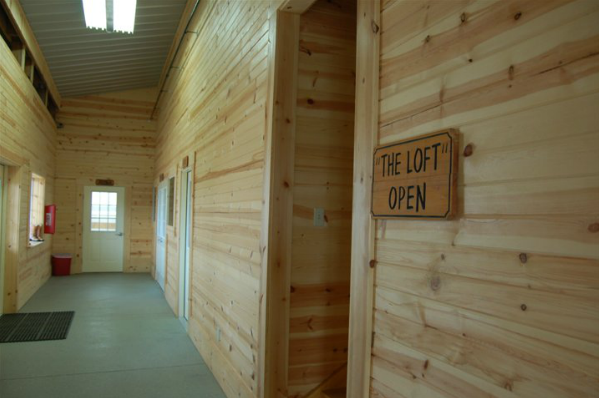 We invite you to contact us & schedule a tour. 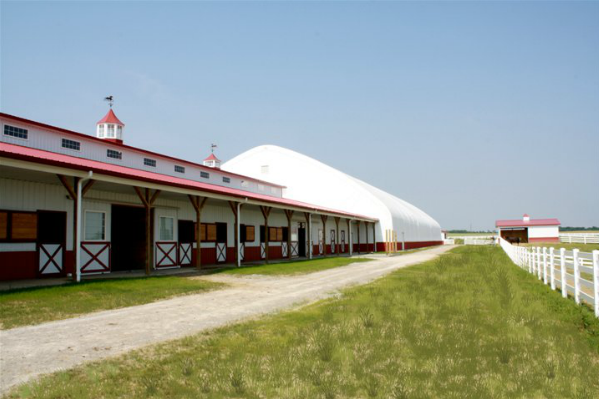 With a fun, supportive, no drama environment, and experienced management, trainers and staff…the Home of Joy Farm is truly an equine facility like no other.